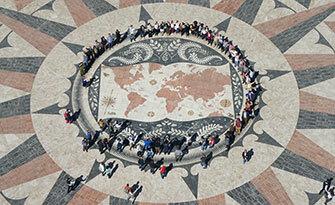 We support civic engagement that brings positive social impacts to communities globally. Our members are pro bono providers or "intermediaries" who link together individuals volunteering their services with social sector organizations not able to access them. 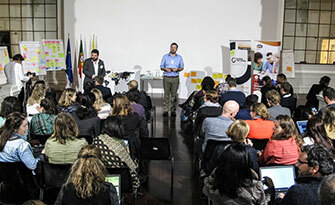 Global Pro Bono Network is only possible with the collaboration of Partners that understand the core potential of the pro bono movement. 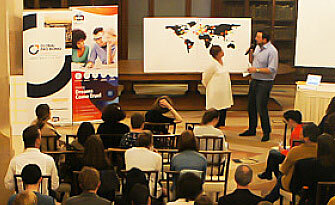 A diverse range of organizations including corporations, foundations, governments and public sector can join as Partners. 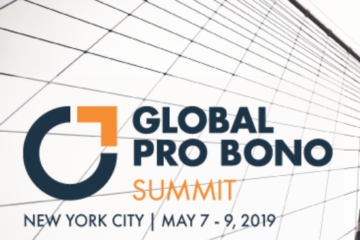 Since 2013, the annual Global Pro Bono Summit has been organized for pro bono service providers with our corporate and public sector partners. 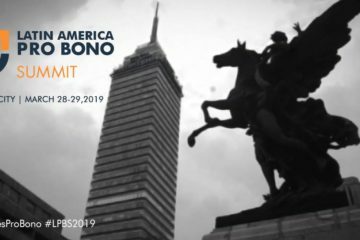 Regional Pro Bono Summits started in 2016, and are held within the Asia-Pacific region, Europe and Latin America. 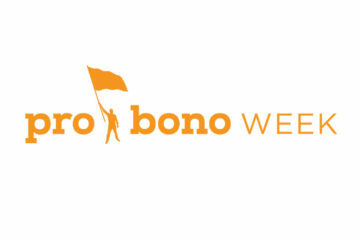 For all who are involved in pro bono, they have two key take aways. That are deeply personal - a sense of joy and a sense of purpose. 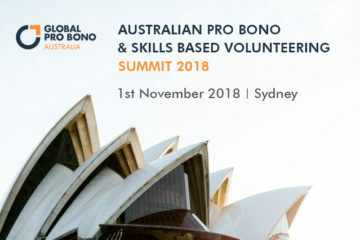 I conceived of the Global Pro Bono Network to change the role of professionals around the world and ensure the social sector was empowered to play its vital role. Today, leaders around the globe are bravely making this a reality and impacting millions of lives.